Most patients cringe at the thought of invasive and painful Root Canal Therapy, the most well-known dental procedure. At the practice of Dr. Jesus Medina Jr., DDS., patients can set their worries aside. Our qualified oral technicians are on hand to make sure you feel as little pain as possible during the procedure; or, for the dental-phobic, our Las Vegas office offers anxiety-free dentistry to ease your mind. 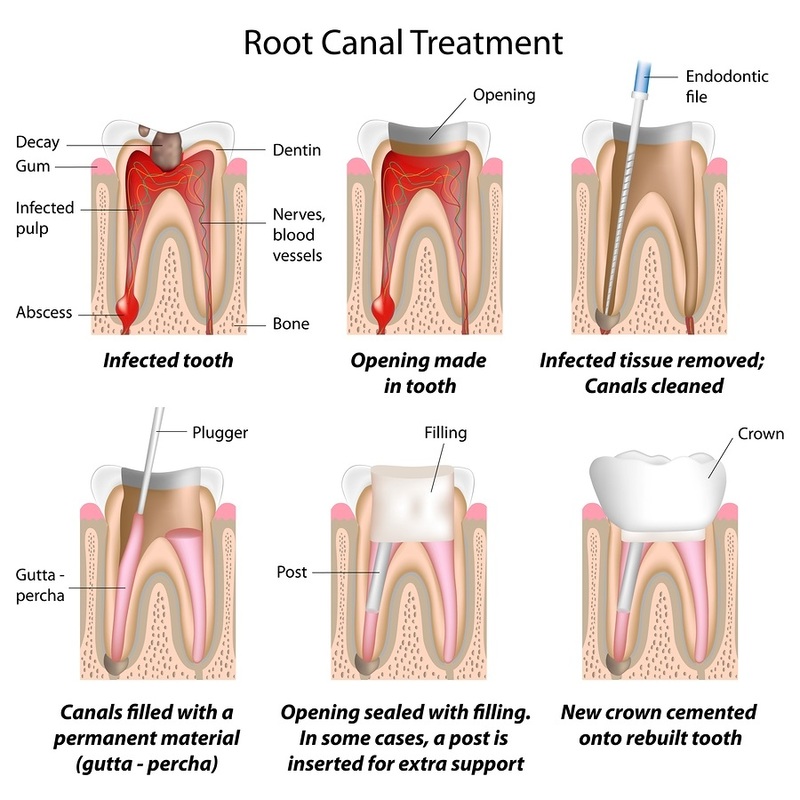 Root Canal Therapy, also called Endodontic (literally “inside of the tooth”) Therapy, involves removing the pulp of the tooth- containing all of the nerves and living tissue inside the enamel- in order to save the patient from pain and further oral damage. The pulp is then replaced with special filling materials, restoring the tooth to full function and appearance. After treatment, a Root Canal Therapy usually lasts for life, and will only need to be re-treated if new issues occur. A root canal therapy can be completed in only a few procedures by a dentist like Dr. Medina. With anesthesia to numb the tooth, the patient won’t feel a thing as an access opening is drilled into the tooth, and root canal files are placed into the opening one at a time so that the damaged nerve tissue, root pulp, and the bacteria responsible for the decay can be removed with minimal stress. Endodontic files can scrape away affected tissues and the painful abscess responsible. 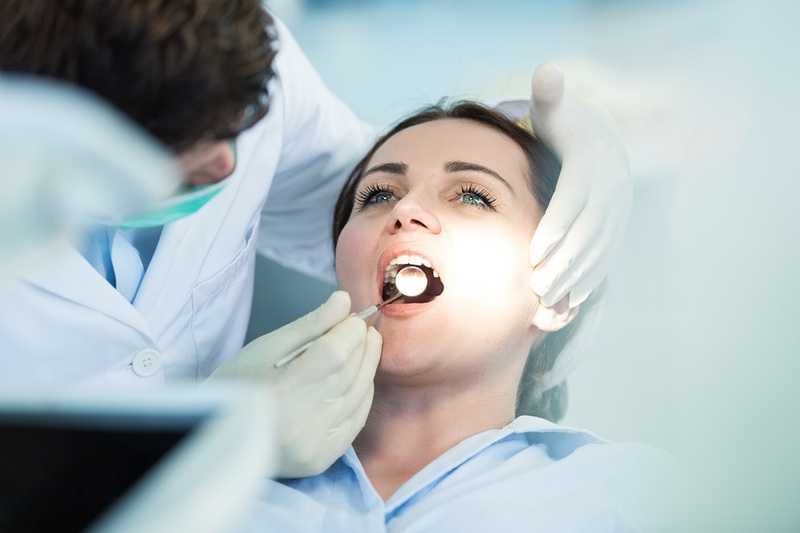 Once the tooth is clean, and the infection removed, the dentist will seal it and place either a permanent or temporary tooth filling (depending on further care requirements). After treatment, the area around the tooth may be inflamed and sensitive, but as the fillings set and the affected area heals this will subside. Your dentist will provide you with care and cleaning instructions, to help minimize any further damage to your teeth and help prolong the integrity of your newly restored tooth. Need a root canal treatment in Las Vegas? Dr. Medina specializes in anxiety-free sedation dentistry.